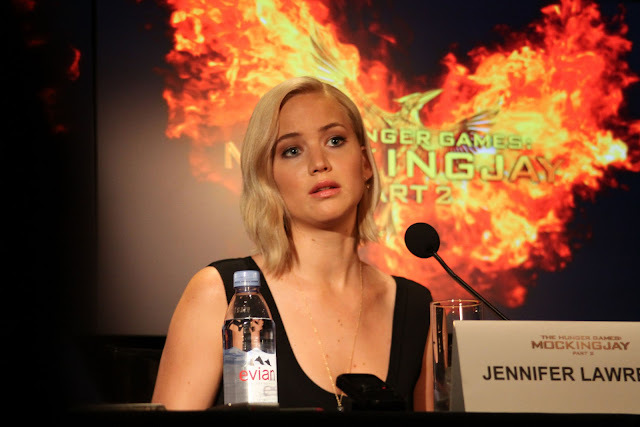 A cast press conference was held for Mockingjay - Part 2 in Los Angeles on October 31st, and video and photos from the event have been posted online. 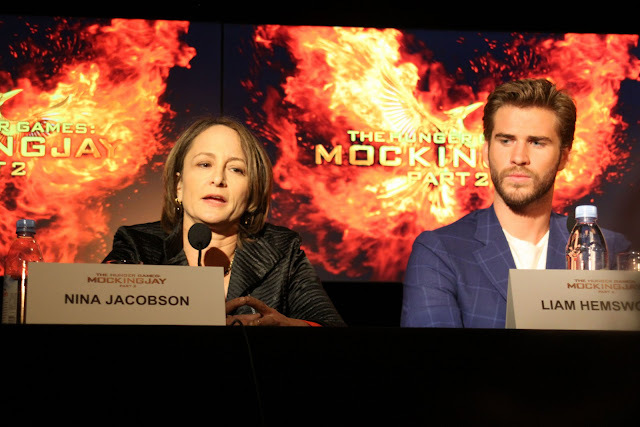 The conference was attended by Jennifer Lawrence, Liam Hemsworth, Josh Hutcherson, Francis Lawrence, and Nina Jacobson. 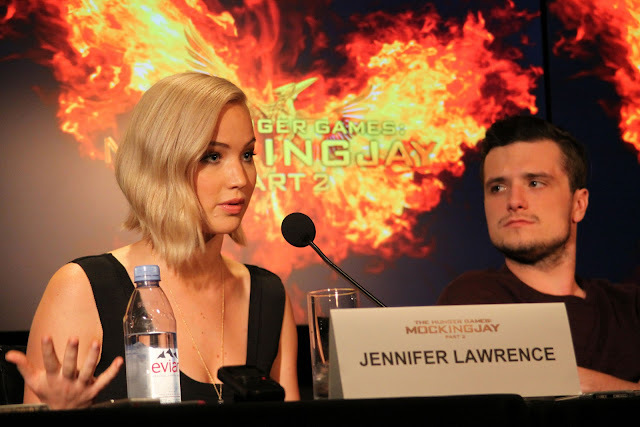 Check out more pics in our Flickr album.